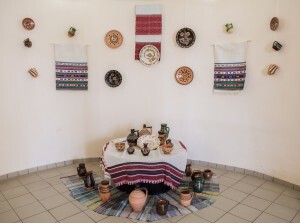 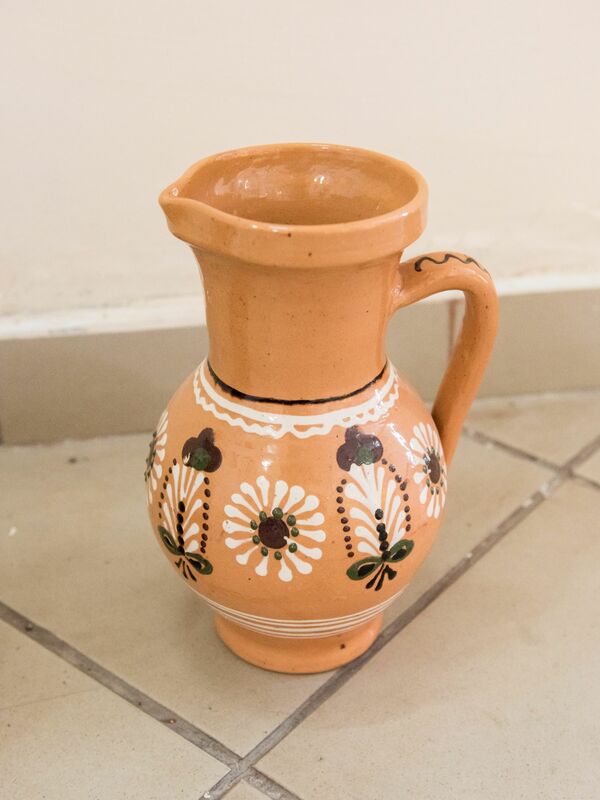 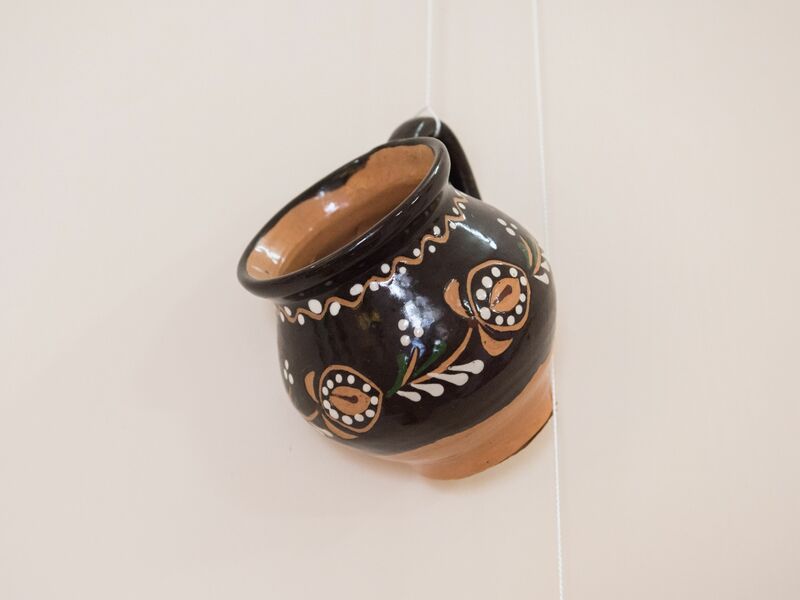 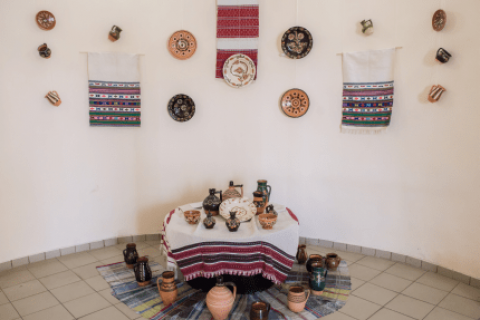 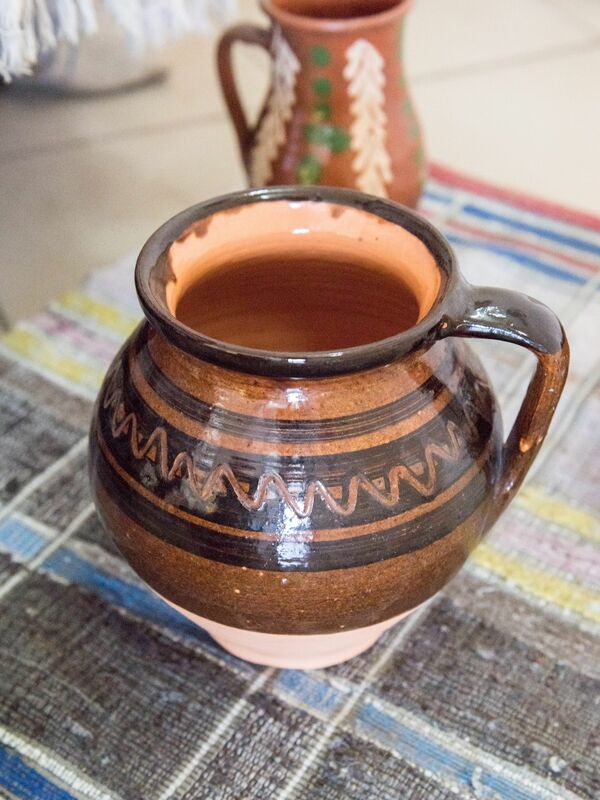 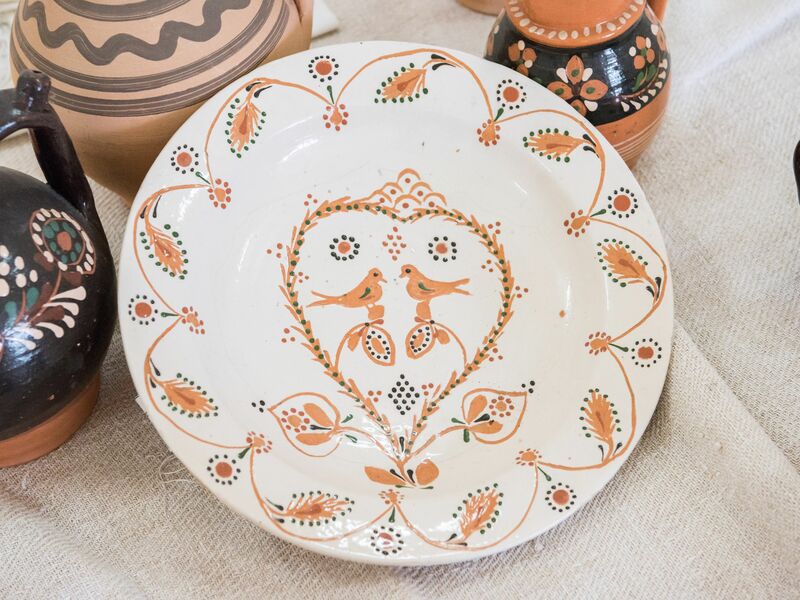 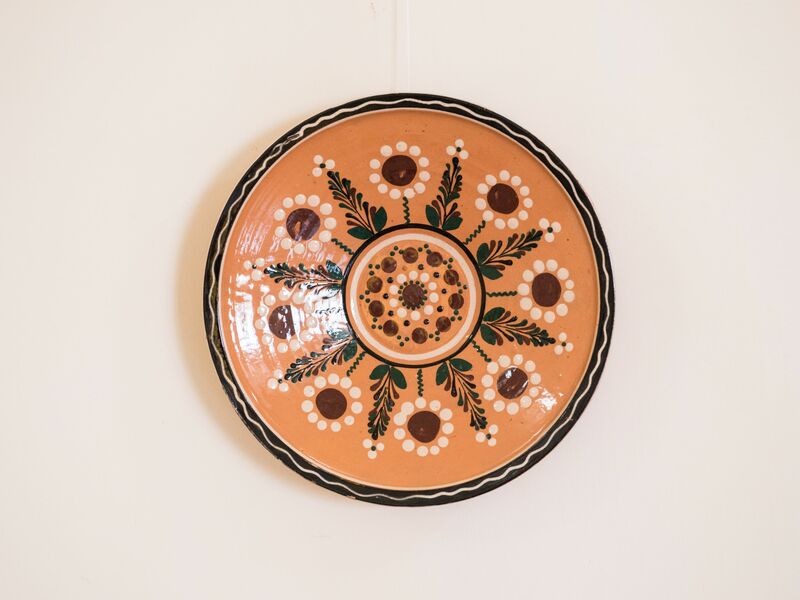 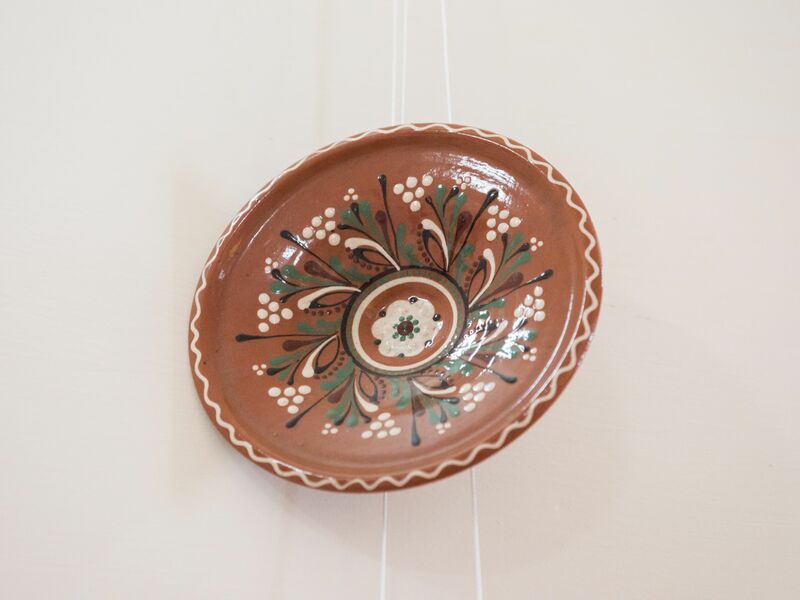 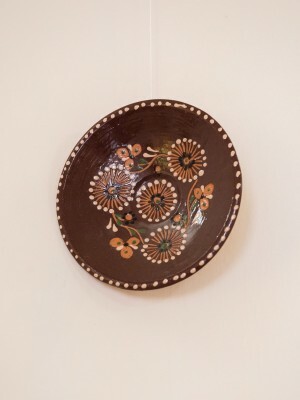 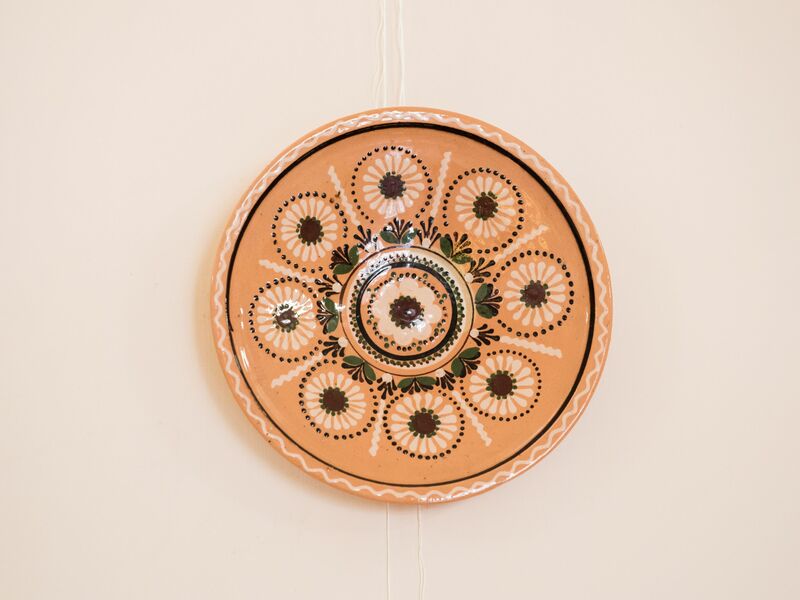 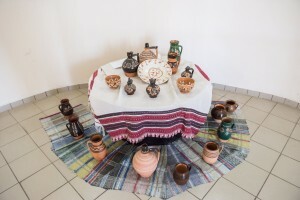 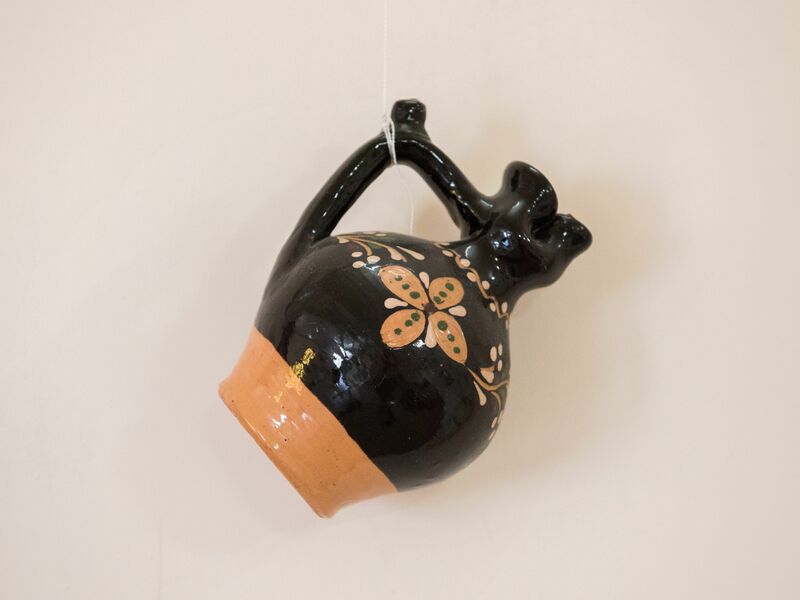 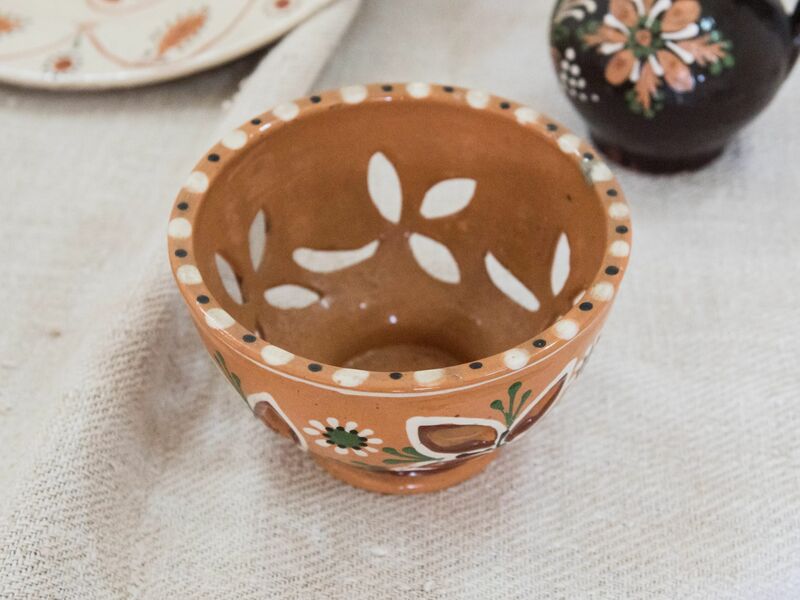 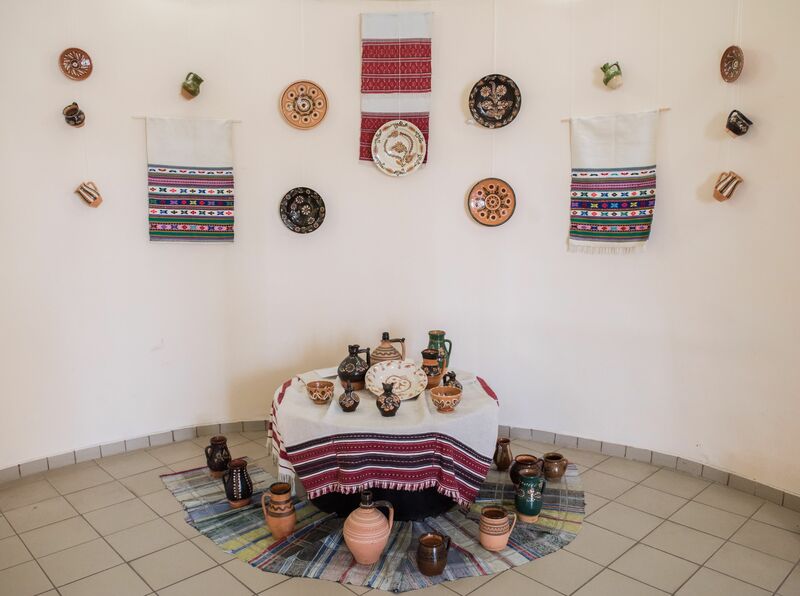 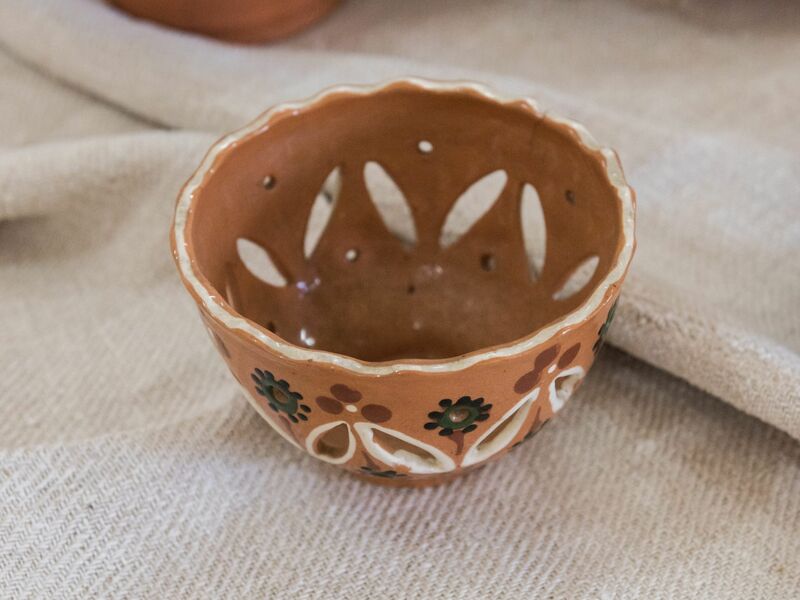 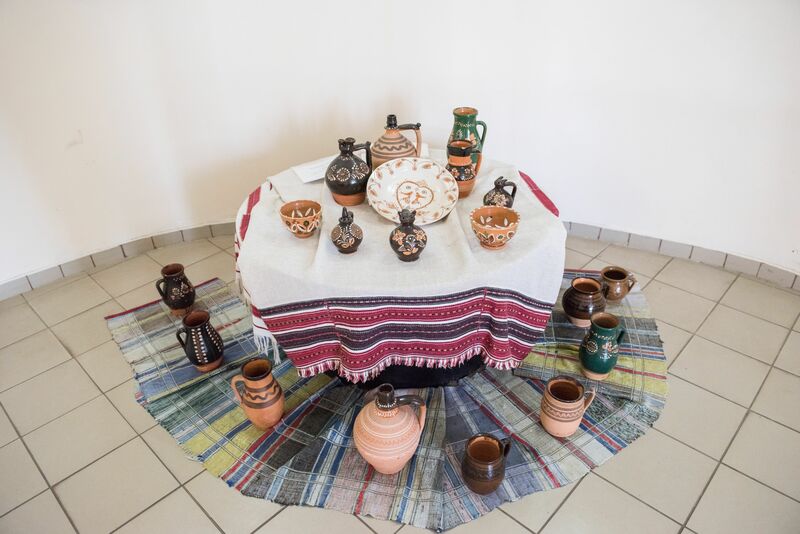 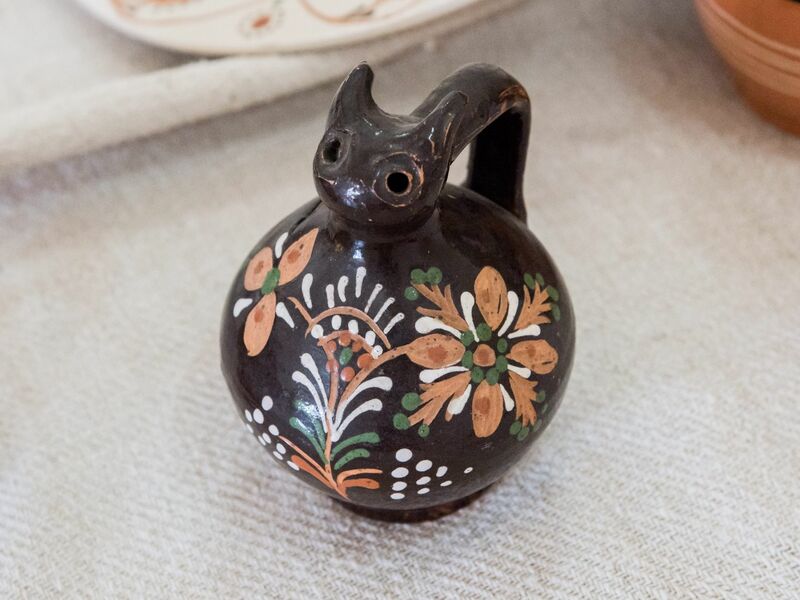 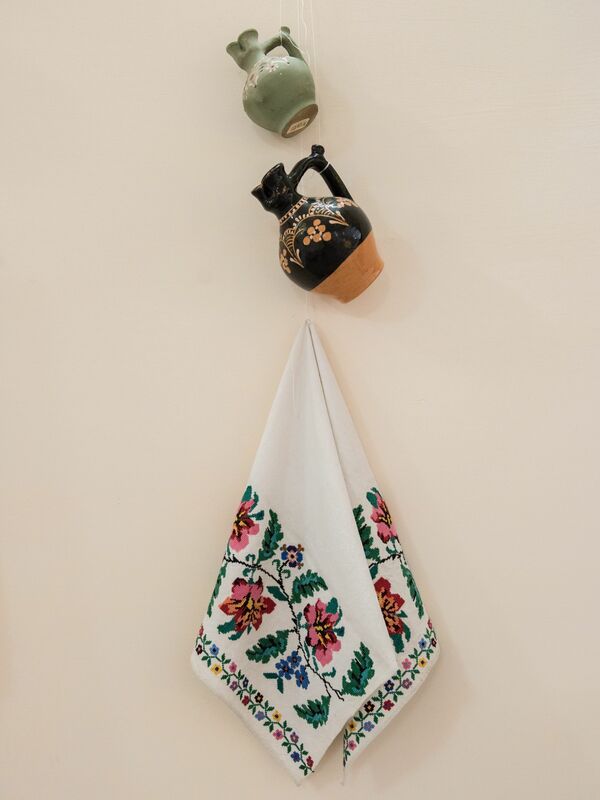 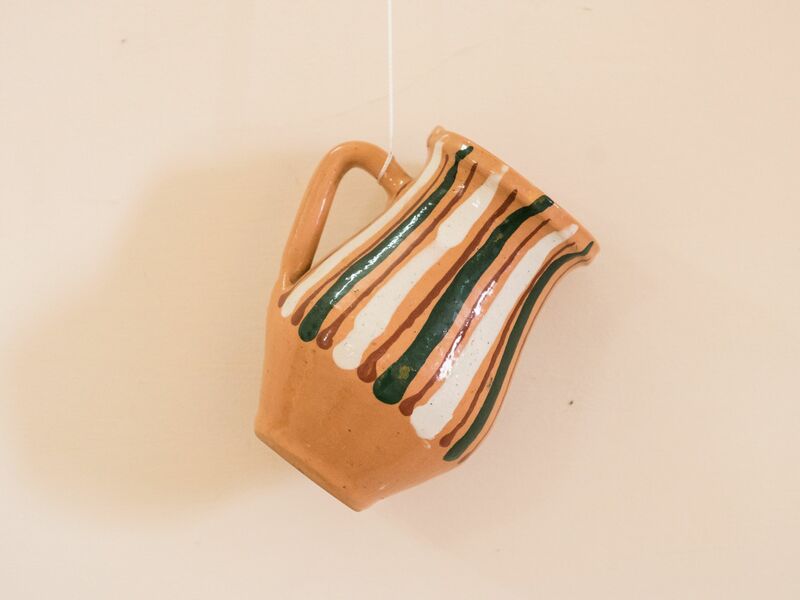 The exhibition of pottery “Paths of traditions” by Mykhailo Halas was opened in the Transcarpathian Museum of Folk Architecture and Life in the framework of the International Day of Museums. The exposition is selected from the museum's collection and timed to the 95th anniversary of the artist's birth. 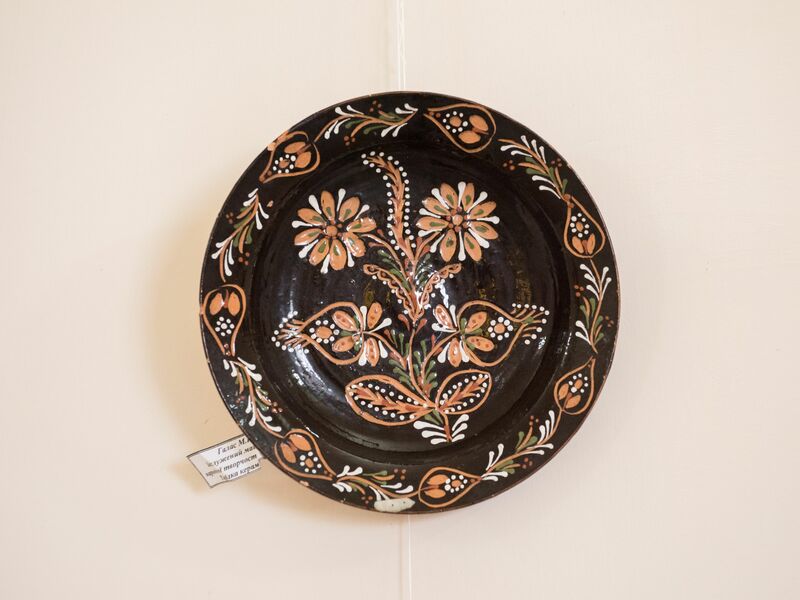 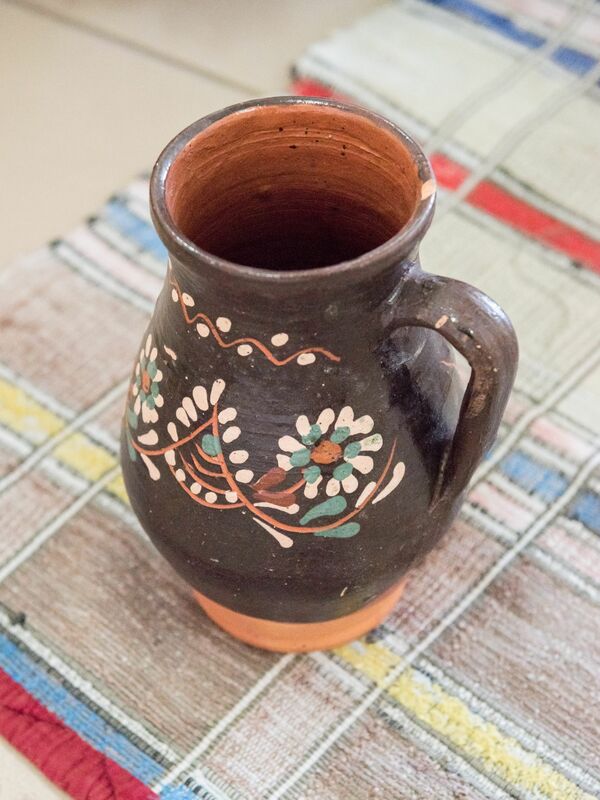 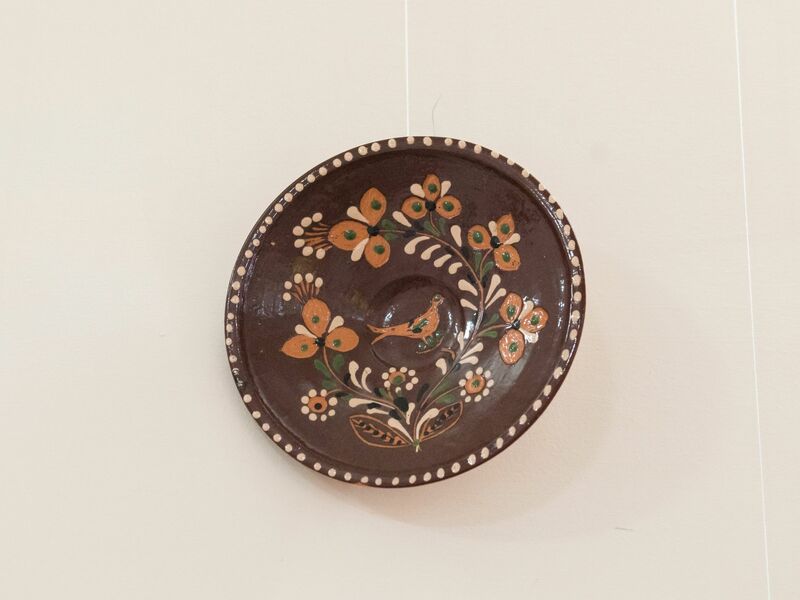 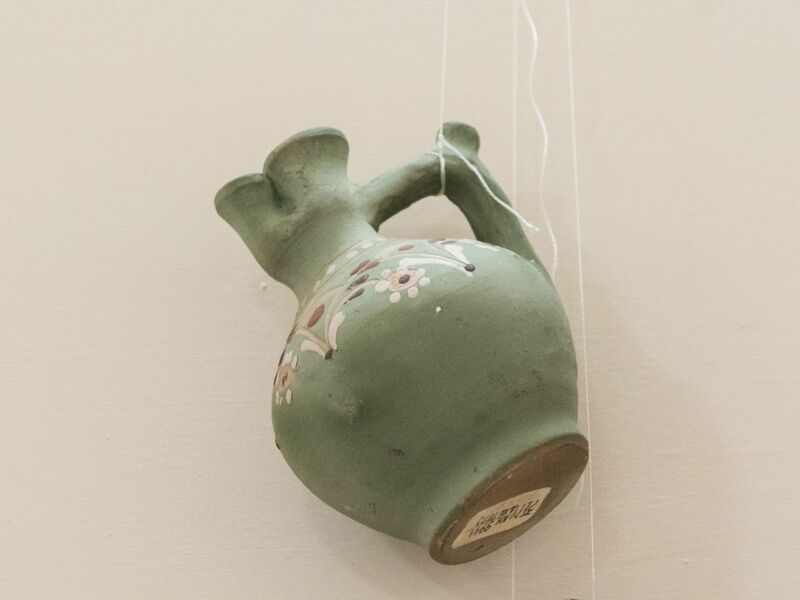 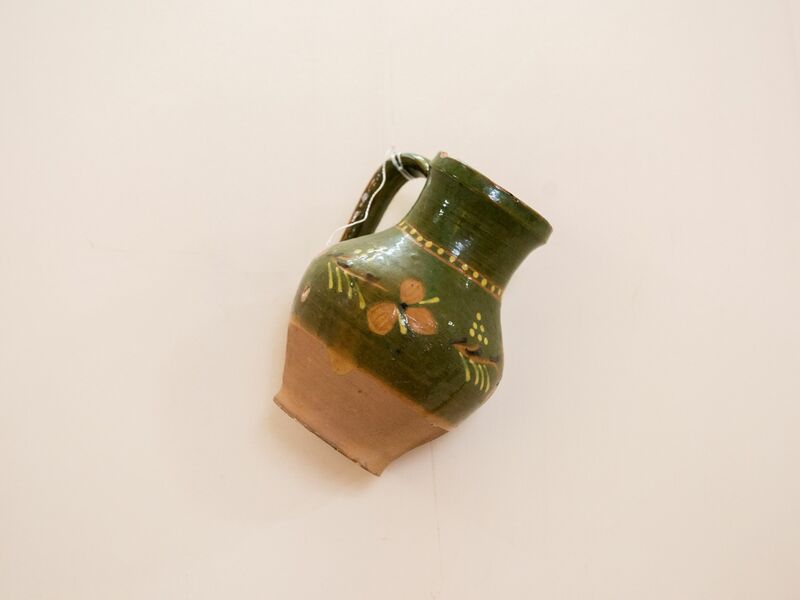 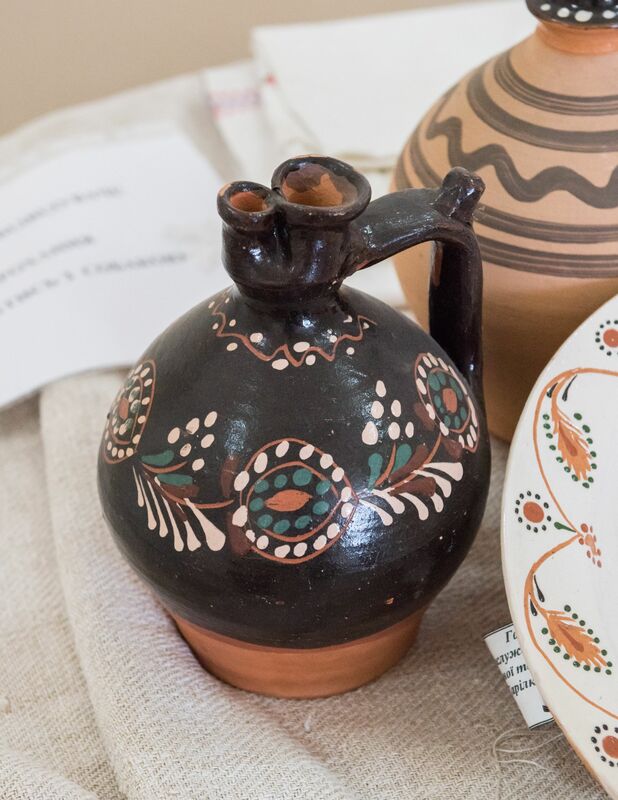 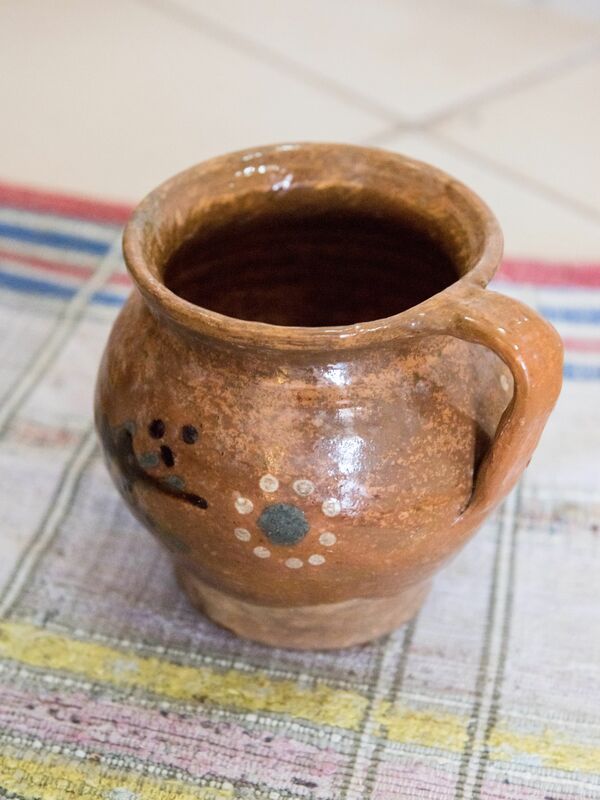 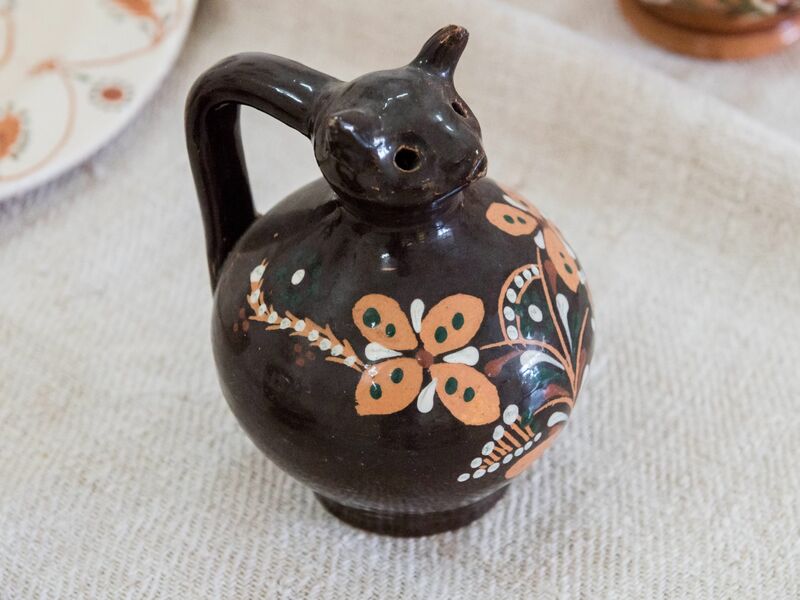 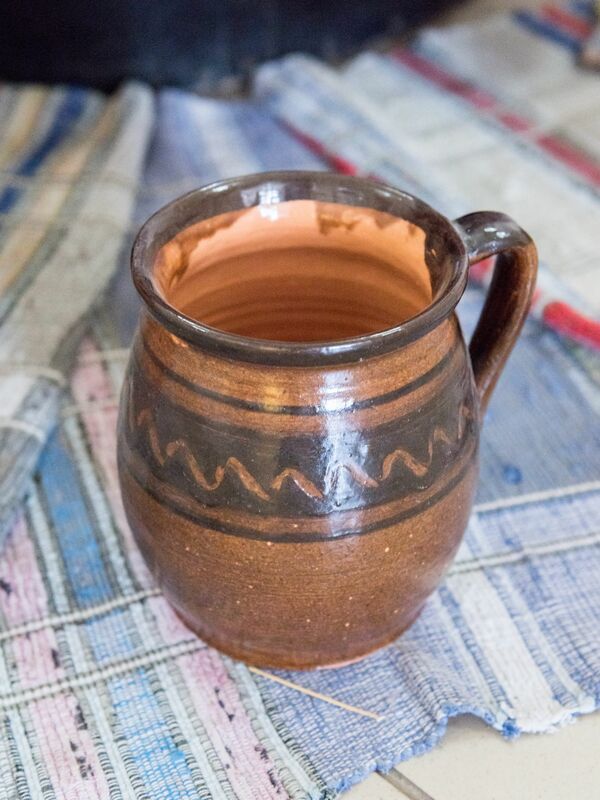 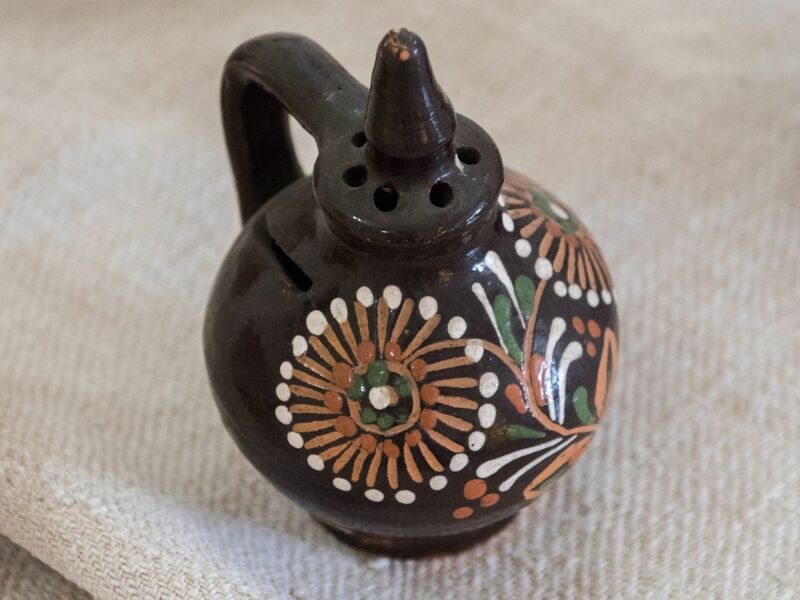 A few dozens of pottery - a relatively small, but extremely revealing section of the creative heritage of the famous Transcarpathian potter Mykhailo Halas - are presented in Uzhhorod as part of the International Museum Day. 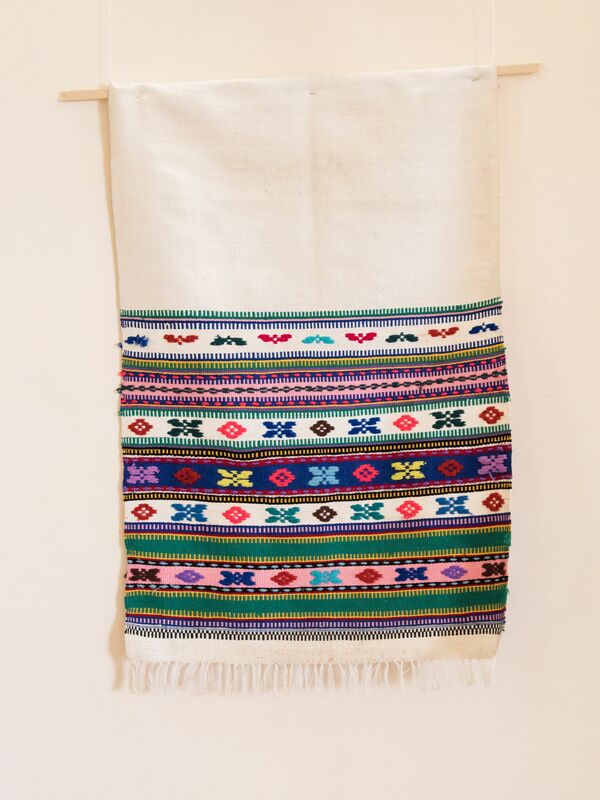 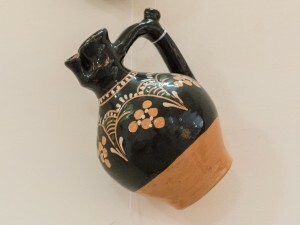 In general, the skilled hands of the master made not one thousand items, and now some of them are kept in numerous museums and private collections. 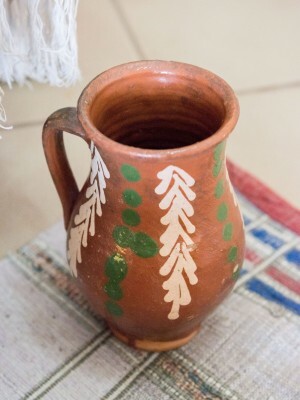 It should be noted that the master was sitting at the potter's wheel since the age of fifteen and learned the secrets of mastery from his father. As a result, he became a real virtuoso in making a thin shard, in carving ornament. He decorated his works by paints, using mostly plant motives and geometric ornaments. 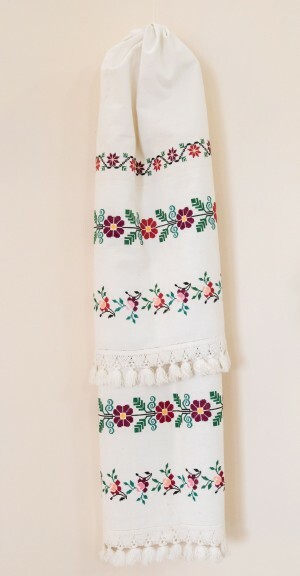 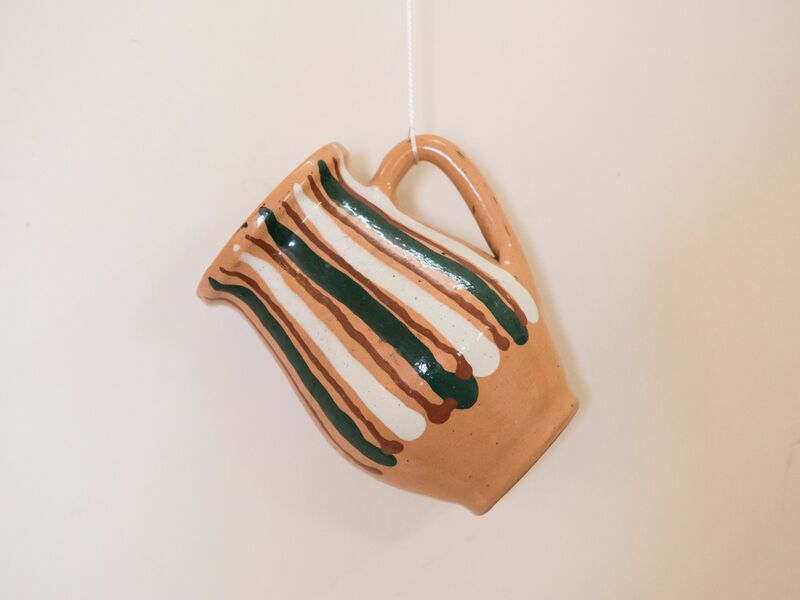 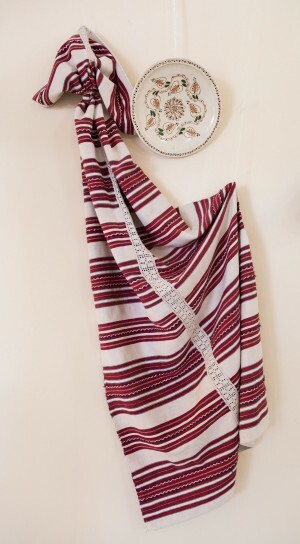 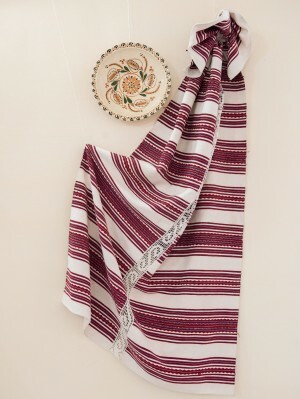 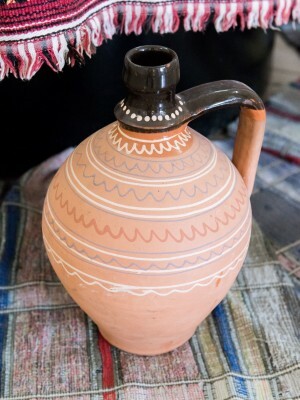 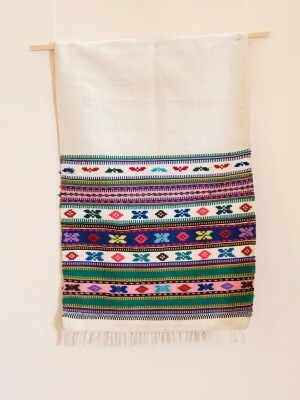 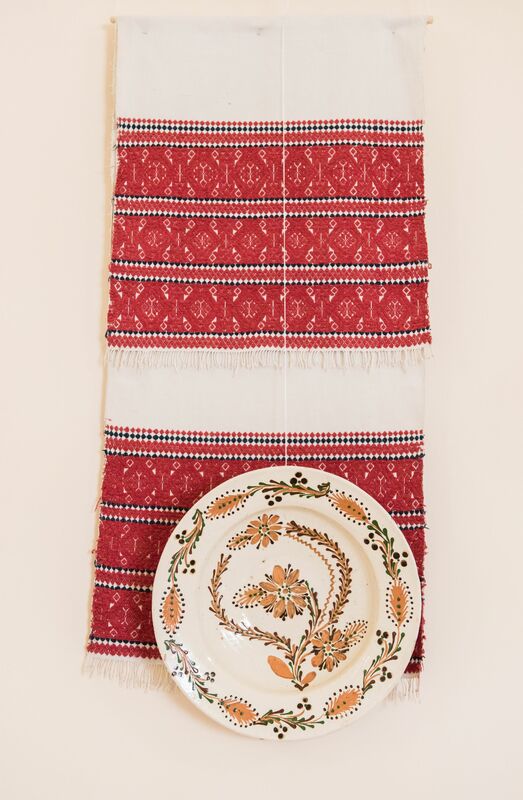 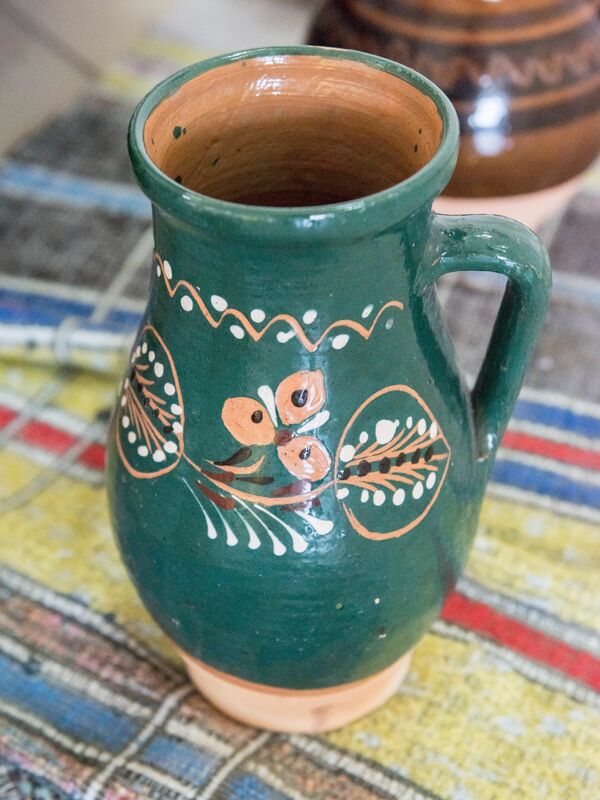 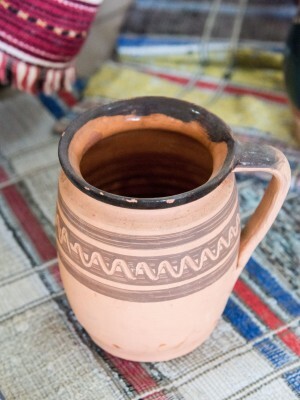 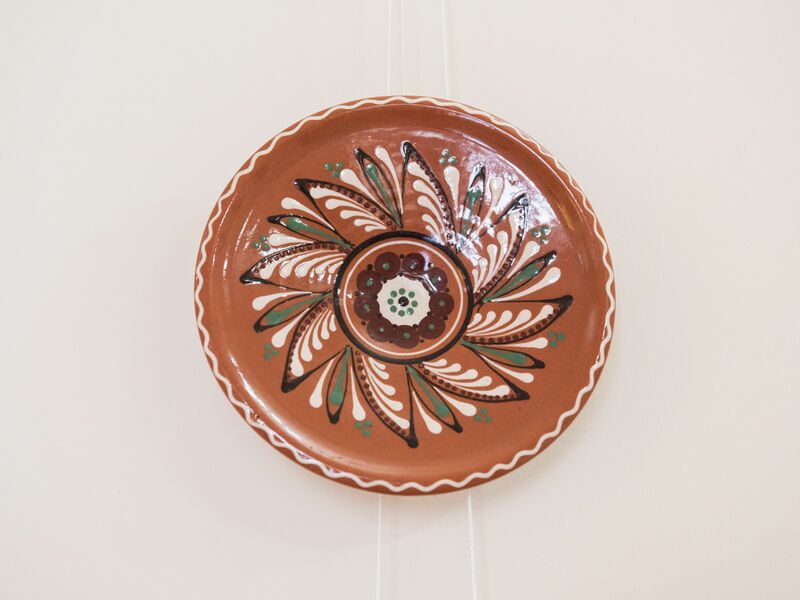 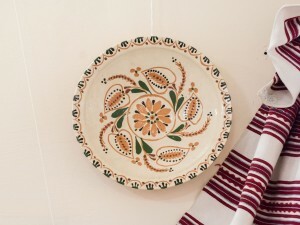 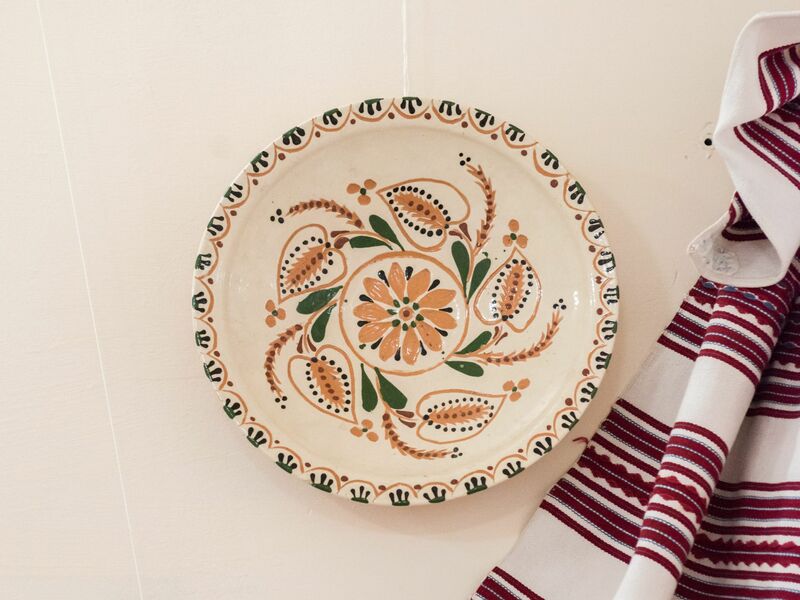 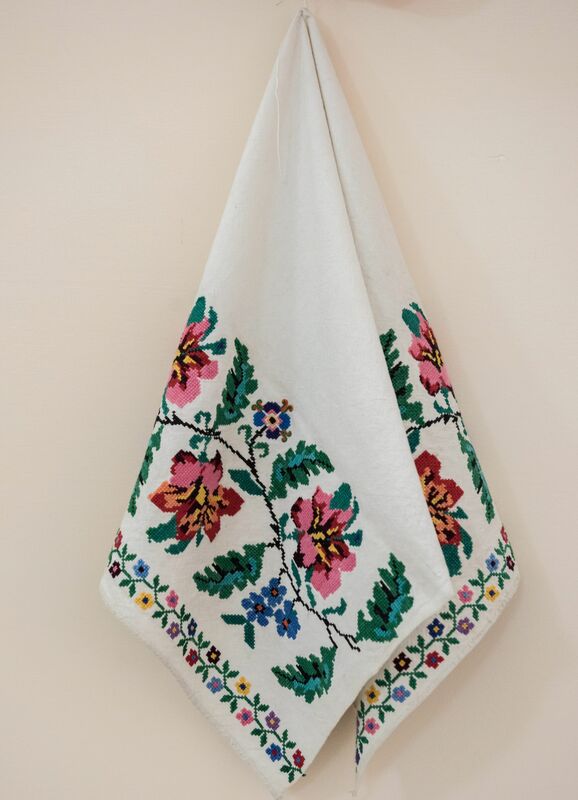 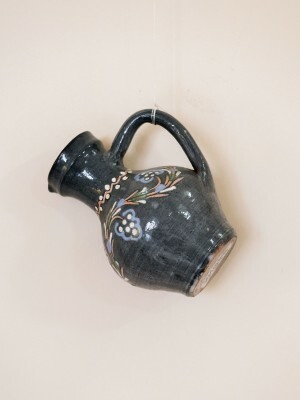 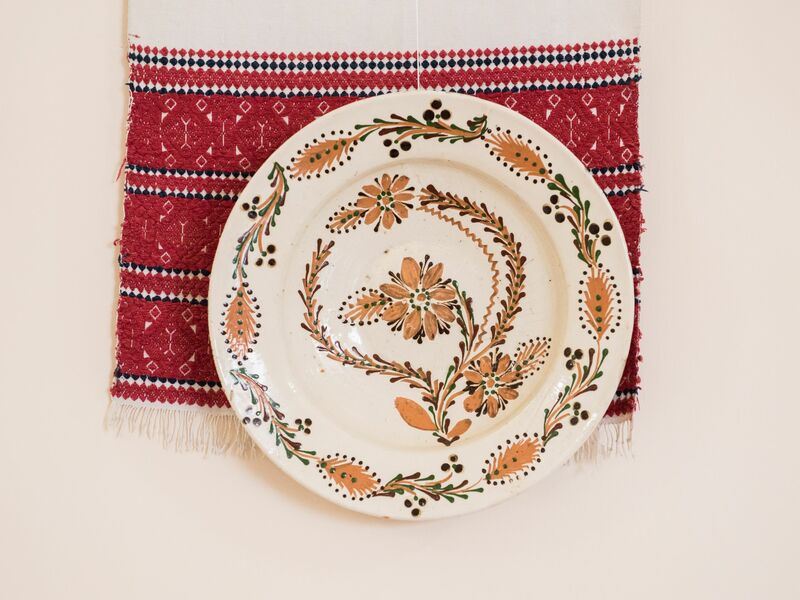 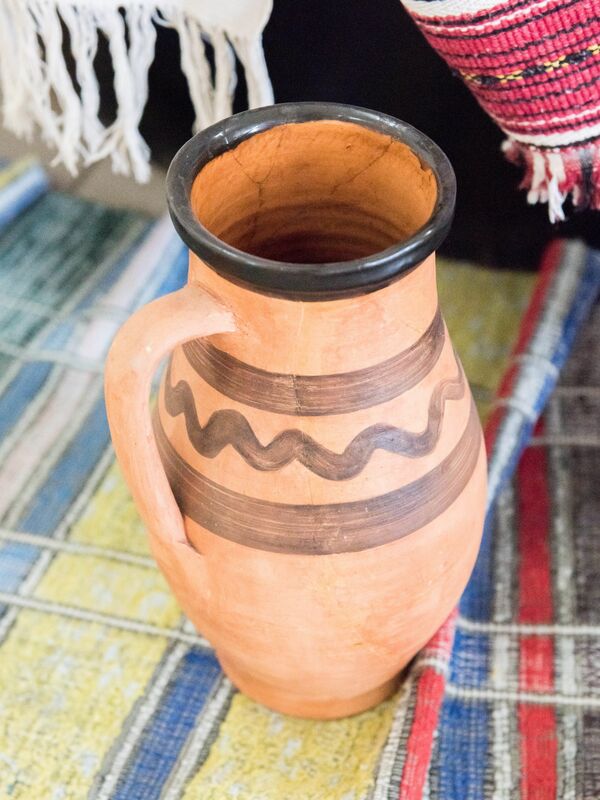 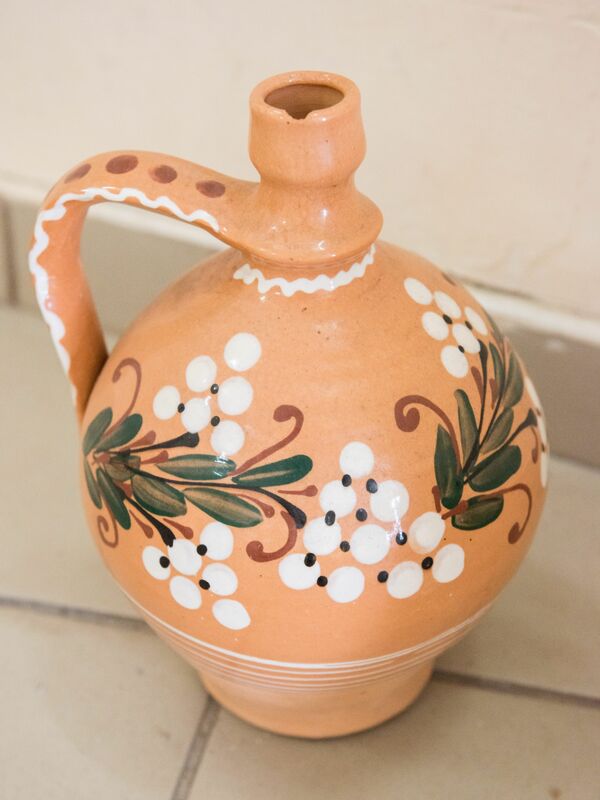 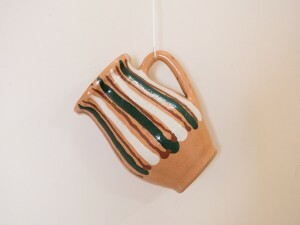 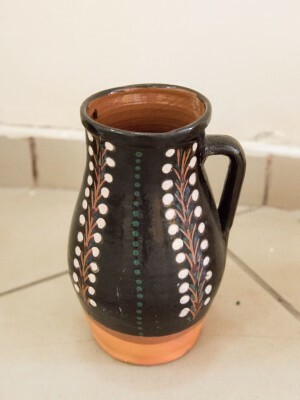 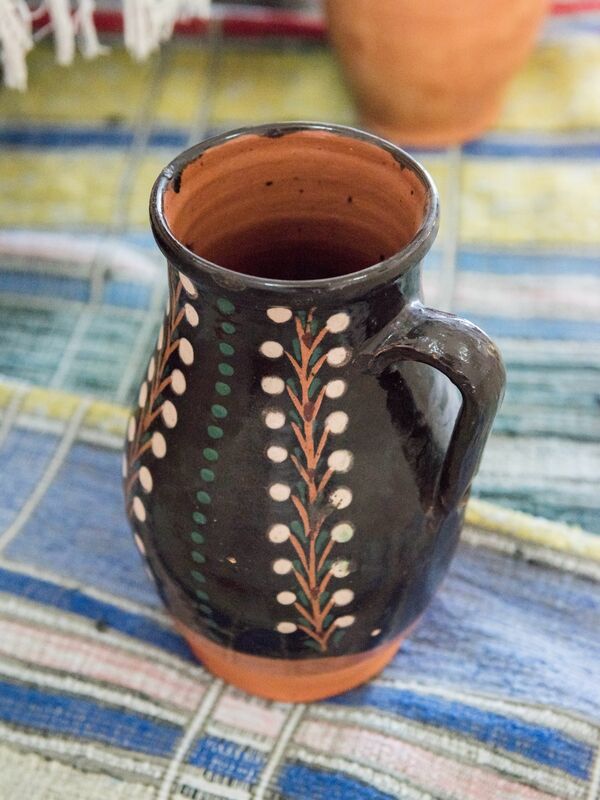 As to the colours, in art decoration he often used a combination of red, green, white, and black colours, typical for folk ceramics of Transcarpathia. 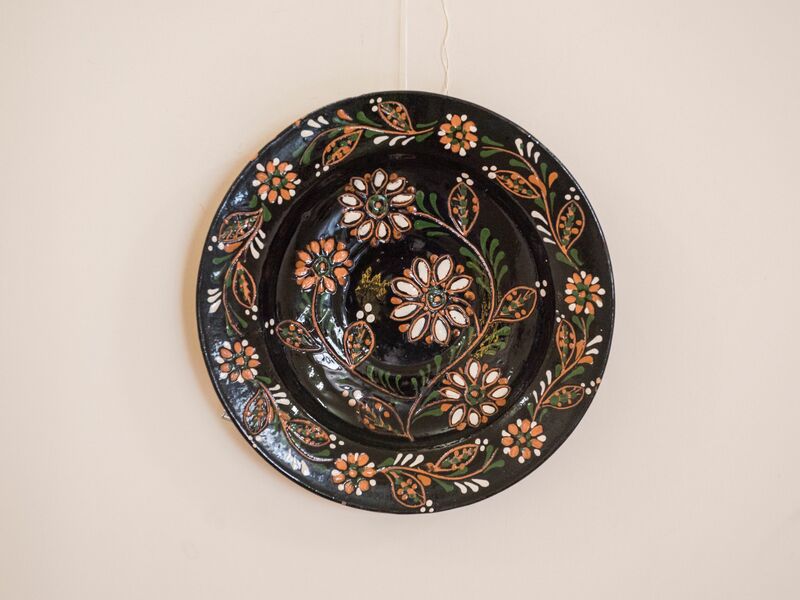 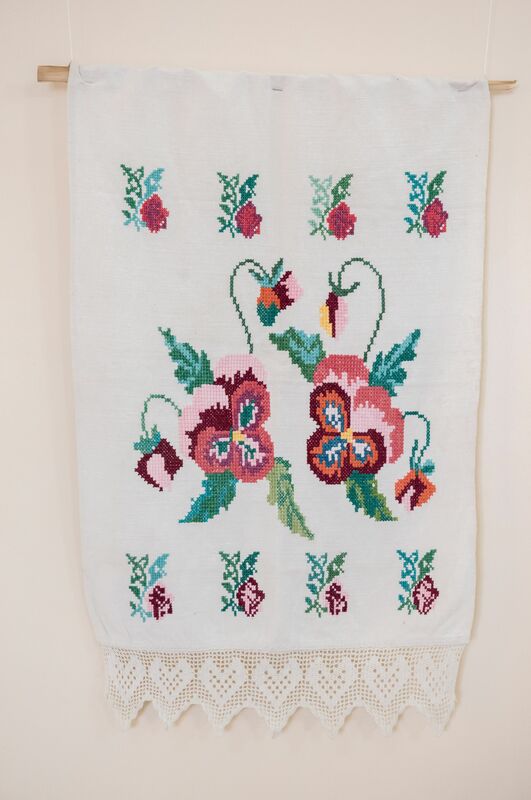 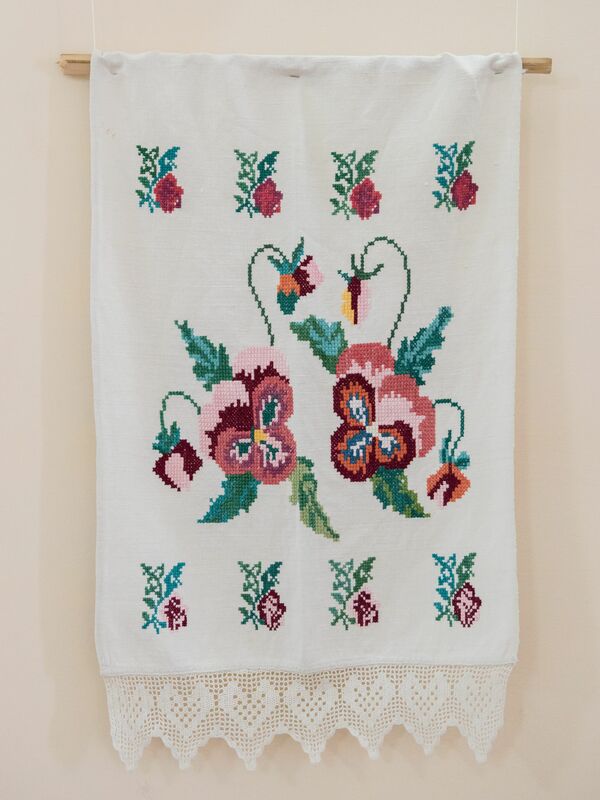 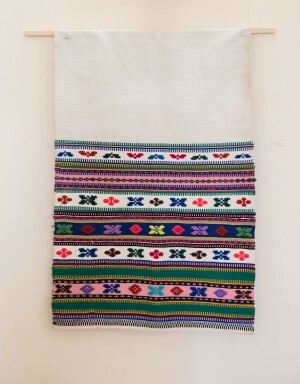 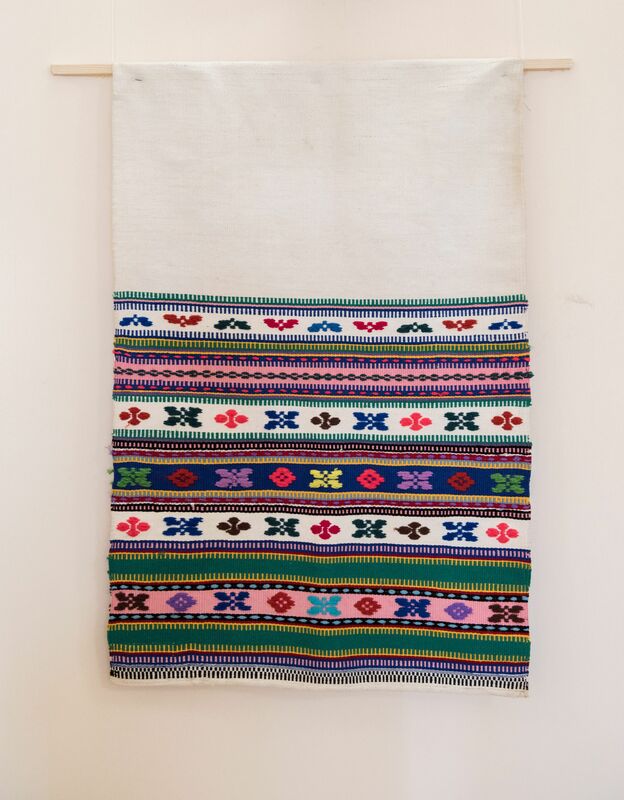 For merits in the development of culture in 1975 Mykhailo Halas was awarded the honorary title of Honoured Master of Folk Art. 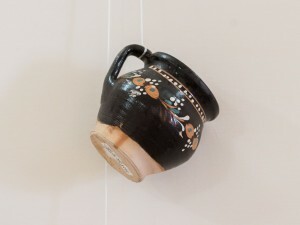 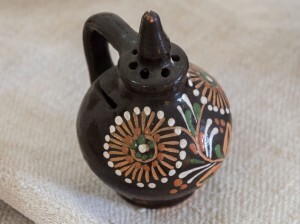 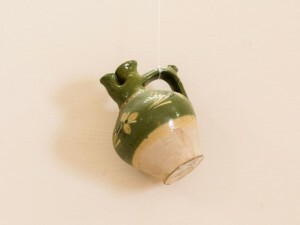 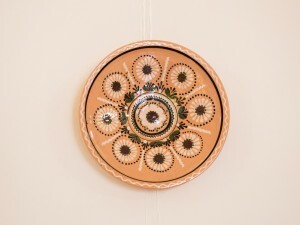 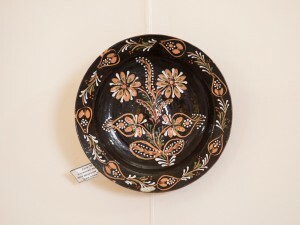 According to the art historians of the Museum of Architecture and Life, on the basis of old traditions of pottery, maintaining simplicity and expediency, Mykhailo Halas created a harmonious and complete decorative system, which bacame a new phenomenon in the art of Ukrainian ceramics and developed into an independent school of Transcarpathian painting.